UPDATED NEW QUOTE BY ULDIS SPROGIS 867!!! This entry was posted in common sense and tagged attention, challenging circumstances, common sense, confidence, human nature, input, listening, mind, quotes, relationships, truth, wisdom, wise sayings on October 19, 2016 by uldissprogis. UPDATED NEW QUOTE BY ULDIS SPROGIS 449!!! This entry was posted in common sense and tagged attention, common sense, earn, quotes, respect, truth on June 5, 2016 by uldissprogis. Engaging is getting involved in something and an engagement may be a serious involvement in a relationship before marriage. This entry was posted in common sense, education, science, society and tagged attention, attracting, common sense, education, engage, interest, involvement, language, science, society, the truth about engage, words on January 9, 2016 by uldissprogis. If you are captivated by something then chances are that you are attracted to it, you have interest in it, and it is holding your attention for a relatively long duration. Freeing yourself of a captivating subset(s) is often very difficult to do because of the relatively large attraction to it which is seldom transient. This entry was posted in common sense, education, science, society and tagged attention, attract, captivate, common sense, education, human nature, language, maintain interest, relatively long duration, science, society, the truth about captivate, words on December 3, 2015 by uldissprogis. If you want to be inconspicuous in appearance then you want to dress a normative way and not surround yourself with expensive or unique possessions. If you want to be largely ignored then your behavior to be inconspicuous should be modest, humble, and emotionally subdued. 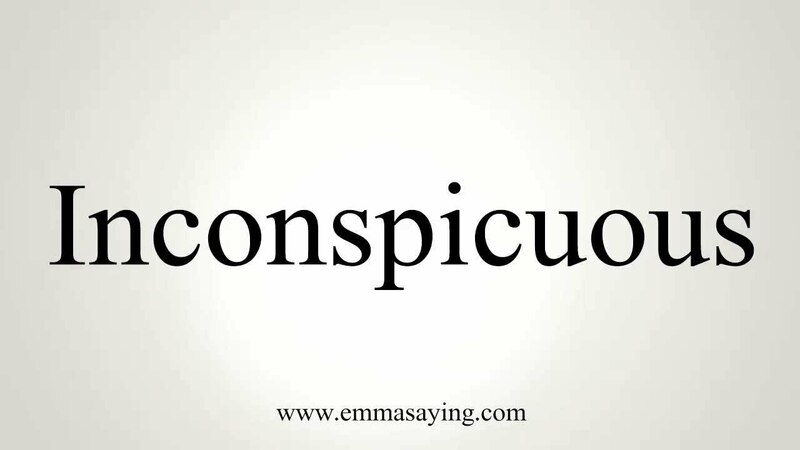 Inconspicuous individuals are just another face in the crowd and outside the crowd they are mundane in appearance and/or behaviors. This entry was posted in common sense, education, science, society and tagged appearance, attention, behaviors, common sense, education, inconspicuous, language, minimally attracting attention, science, society, the truth about inconspicuous, words on July 16, 2015 by uldissprogis.